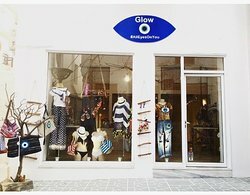 A clothing boutique for all fashion lovers located in Karpathos, Greece. 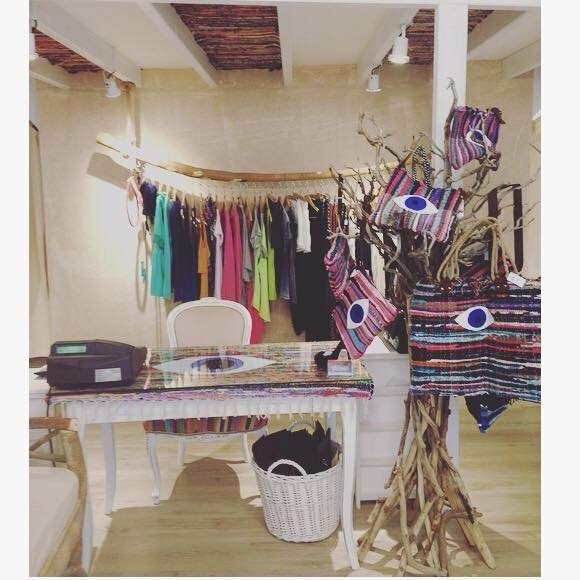 Perfect Boutique Shop of Karpathos!!! Fantastic Variety of cloths, shoes and accessories. Conveniently located in the center of the town. Very friendly owner always with a smile and very helpful! Get quick answers from Glow staff and past visitors.